CLENDENIN, WV (The Clendenin Leader) – Shafer Equipment, LLC of Clendenin, will be in attendance and will have an exhibition booth available at the 2018 West Virginia Construction and Design Exposition to be held on March 21-22 at the Charleston Civic Center. Referred to simply as “EXPO”, this is the only West Virginia trade show for the construction, engineering, and architectural industries. Attendees will be present from over 25 states and multiple countries, and it will draw nearly 5,000 regional attendees. It is one of the largest of its kind east of the Mississippi. Attendees of this show are Architects, Engineers, HVAC Practitioners, Landscape Architects, Lawyers, Surveyors, Water and Wastewater Treatment Plant Operators, and more. EXPO has become a meeting ground for numerous trade associations and professional societies as well. Various seminars will be available, many offering continuing education credit. Shafer Equipment will be located at Exhibition Booth #724 and would like to extend an invitation to all attendees, to stop by and visit, plus sign up for their raffle; a chance to win a Full Day Lower New River Rafting Trip for Two People at Adventures On The Gorge! EXPO charges no admission fee to qualified attendees. Qualified attendees are those directly engaged in construction; design; public works or infrastructure construction and maintenance; others actively engaged in procurement of these goods or services; owners demonstrating a need for these goods and services; trade professionals and others who play a role in supporting the design and construction industries. For more information on EXPO, visit their website at http://wvexpo.com. 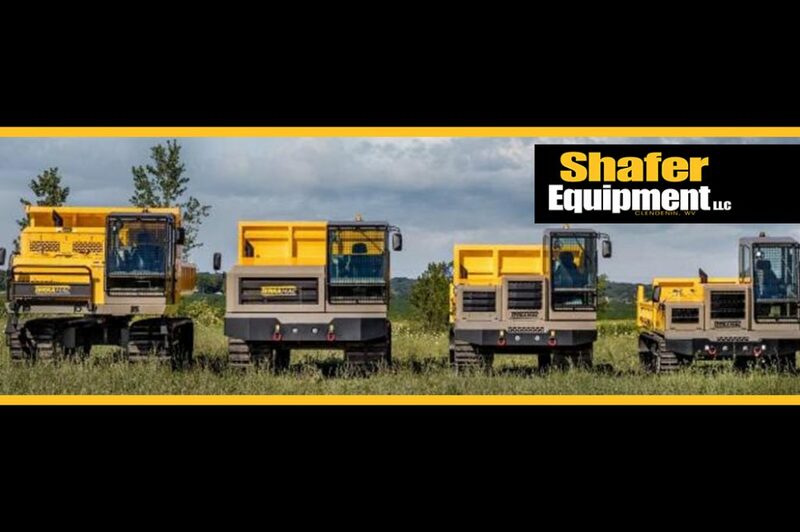 Established in 2011, Shafer Equipment is a family owned and operated heavy equipment company that offers sales, rentals, parts, and service, of heavy equipment for pipeline, construction, and environmental work. 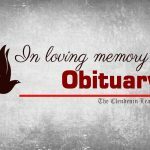 They serve customers throughout West Virginia, as well as Southeastern Ohio and Southern Pennsylvania. Shafer Equipment is a full-service dealer for Terramac crawler carriers, and they stock a diverse selection of specialty attachments such as hydroseeders, personnel carriers, tack welders and more, which mount to the unit’s chassis. They are also an Okada attachment dealer with a wide range of Okada Hammers in various sizes. In addition, they provide parts, service and warranty repairs for Cummins certified engines and carry a wide variety of top of the line Excavators, Komatsu, CAT, John Deere Pipelayers, and Dozers as well. Shafer Equipment, LLC is located at 1420 Bufflick Road, Clendenin, WV. For more information visit their website at www.shaferequipmentwv.com or you may contact them at 304-548-4300.